The whimsical musical follows the adventures of a small-town doctor in Victorian England who uses his special gift of being able to talk with animals to learn more about the world. Doctor Dolittle JR is part of the Music Theatre International (MTI) Broadway Junior Collection a special collection of musicals written for younger performers: 60-minute musicals for performance by middle school children and 30-minute musicals for performance by primary students. “In this musical, Doctor Dolittle becomes the world’s greatest animal doctor by learning how to speak the thousands of dialects of different creatures. This ability to connect and communicate sets him off on a fantastic life adventure,” says Freddie Gershon, CEO of MTI. 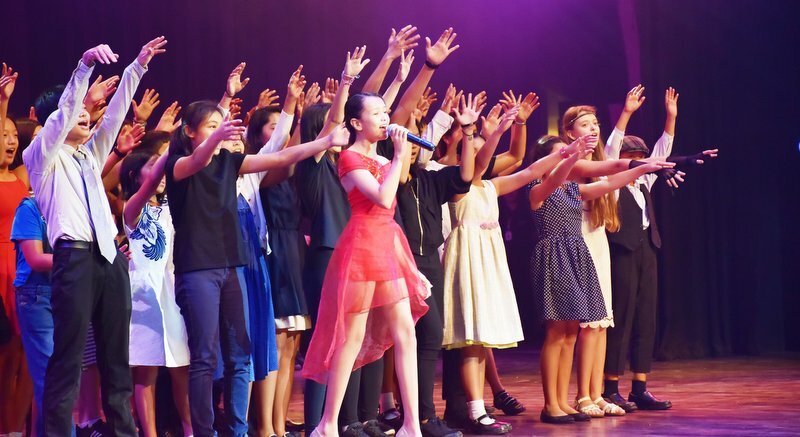 "Similarly, through the common ‘language’ of this musical theatre production, students with a wide range of interests and backgrounds are working as a team to create something together. We hope audience members outnumber all the animals in the animal kingdom,” adds Freddie. Featuring a book, music and lyrics by Leslie Bricusse, Doctor Dolittle JR is based on the Doctor Dolittle stories by Hugh Lofting and also on the Twentieth Century Fox film staring Rex Harrison, which won Academy Awards for “Best Original Song” and “Best Visual Effects” and earned an Academy Award nomination for “Best Picture”. Set in the year 1837, the musical follows a Dr John Dolittle, who is loved by everyone in his western England fishing village community, Puddle-By-The-Sea. After a particularly unsuccessful appointment with a not-so-friendly General Bellowes, Dr Dolittle realises his calling and vows to become an animal doctor. With the help of a wise parrot named Polynesia, Dr Dolittle begins to learn how to speak to animals. Five years later, Dr Dolittle has learned almost 500 animal languages, has a thriving practice and is planning a grand adventure to seek out the oldest and wisest creature ever to inhabit the Earth: The great pink sea snail. However, through the course of fundraising, Dr Dolittle makes good on a promise to help a seal escape the circus and reunite with her husband. This act of friendship lands Dr Dolittle in court and eventually in an asylum. Dr Dolittle must find a way to free himself so that he may find the great pink sea snail and gain a greater understanding of the world and its inhabitants. KIS Phuket will present the MTI Broadway Junior production Doctor Dolittle JR on Friday, June 22 at 12-2:30pm and Saturday, June 23 at 9-12pm at KIS Phuket – located at 125/1 Soi The Valley 1, Phraphuket Kaew 1 Kathu, Phuket. Tickets cost B300 and may be purchased at the KIS Admissions Department. 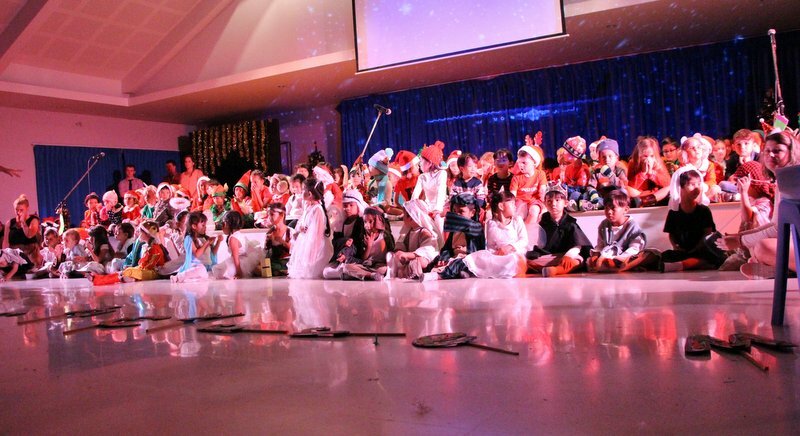 This exciting production filled with unforgettable songs and characters is a fun-filled presentation of music and drama by KIS students to be enjoyed by both the school and the wider community. We warmly invite you to participate in this particular event! The Phuket News and Khao Phuket are proud sponsors of this event.